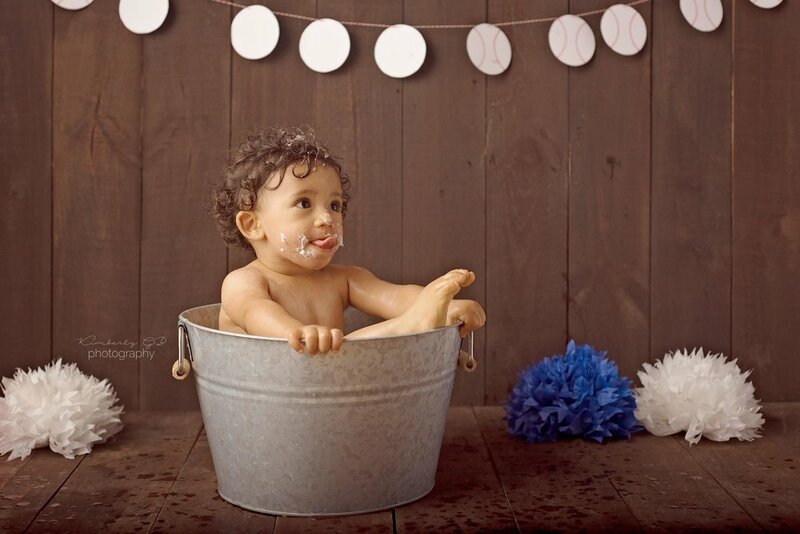 Hurricane Maria did not take our chance of having this little guy’s cake smash! Even though the party’s date had to be postponed, these parents were really excited for their session. Although we ran into some issues we captured beautiful images! Since the first moment, mom knew the theme would be baseball. We had planned to take some images at a baseball park near the studio but it was destroyed after the hurricane. Yet, these family portraits came out beautiful. 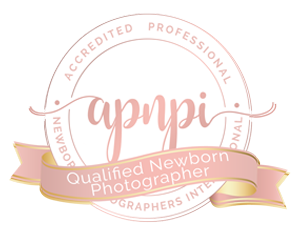 I always suggest my clients to be part of their little one’s session. The will be one year old only once and it is a very special moment for everyone. The least we can do is to keep a beautiful memory of this stage where they are so little! This little boy had so much fun at his session! And you can tell from these images! They all have his different expressions and believe, it was really hard cull the images. Mom and Dad had such a hard time they had to take them all! Special thanks to Yarelis Maldonado from Delighted by Yare for the beautiful and delicious cake! Everyone loved it! Visit her web page (delightedbyyare.com) and her Facebook page (delightedbyyare) to see more of her work. And of course we had to finish with our Bubble Bath! Even though we had an issue with out electrical generator, we were able to take some images of this baby enjoying his bath.